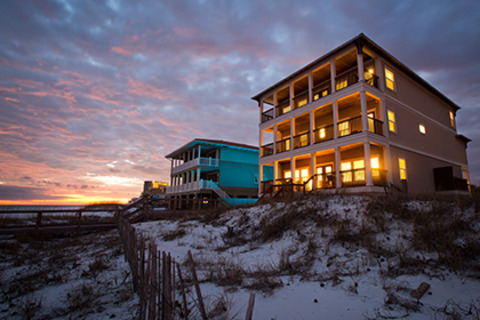 Welcome to the only complete service for marketing and managing vacation rentals. Property Managers and Vacation Rental Owners can find out more about our one-stop marketing solution for global distribution using smart technology, digital marketing, and 24/7 guest services & reservations support on RedAwningGroup.com. Gather the information and connections you need to be successful. Reach millions of guests searching for vacation rental properties on all the world's leading online travel sites.